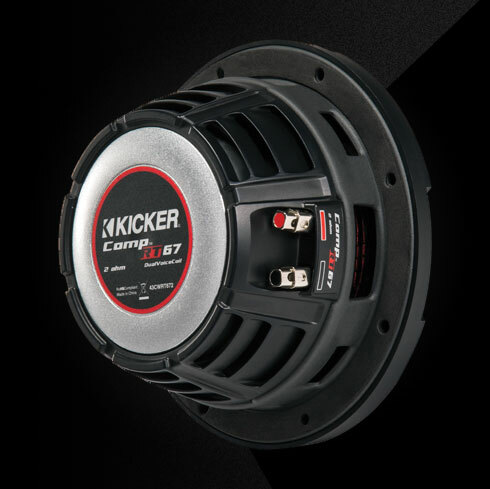 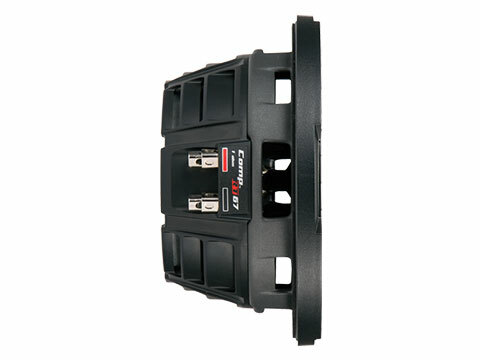 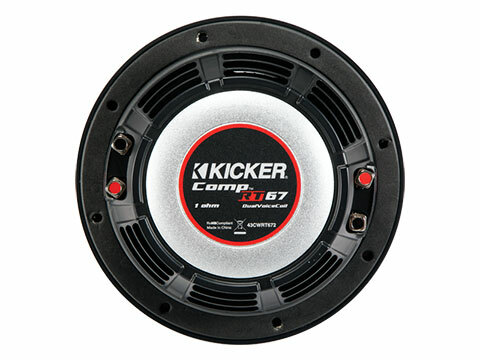 The CompRT 6-3/4-Inch Subwoofer is an all-weather thin sub with a pair of 1Ω voice coils. 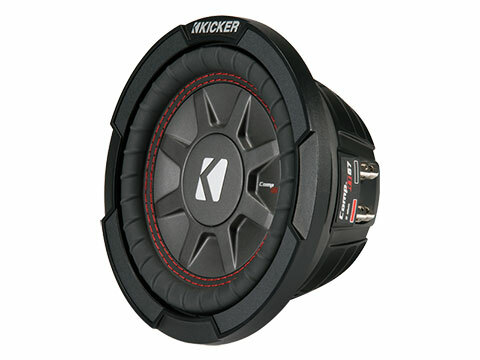 A tough exterior is just the start of this slim mount subwoofer. 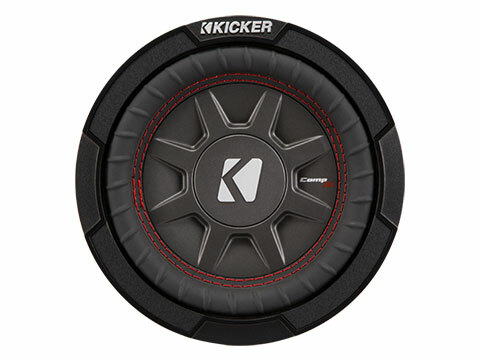 With a mounting depth under three inches and plenty of power handling, this go-anywhere sub is as flexible as it is powerful.